Chrome plated brass with 1/4 turn ceramic disc. 180mm taps centres. Min width required to open levers 340mm. Minimum working pressure 0.2 bar. Recommended working pressure 0.3 bar. 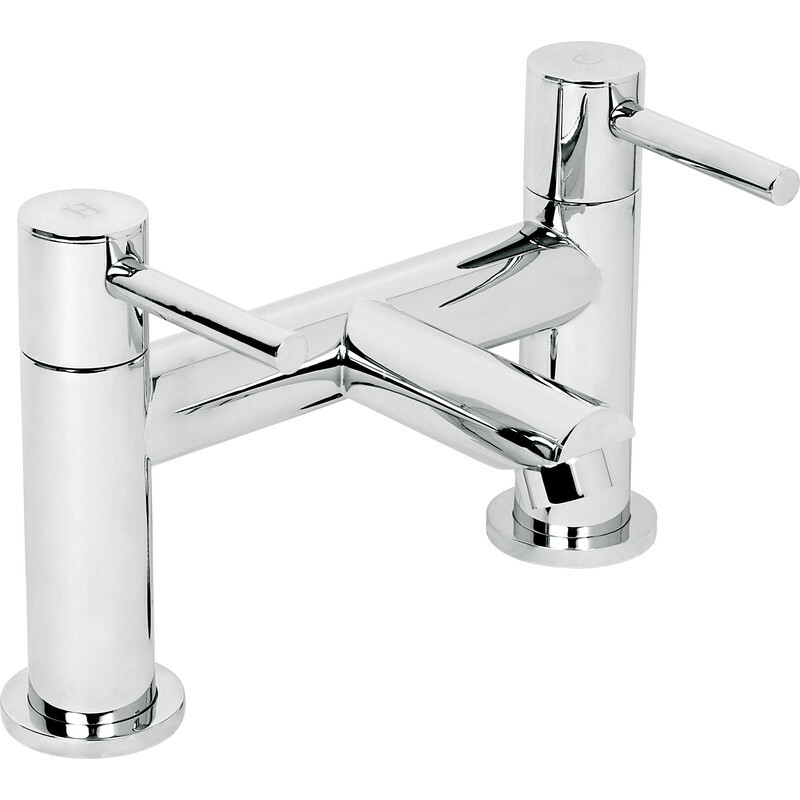 Deva Insignia 1/4 Turn Bath Filler Tap is rated 5.0 out of 5 by 2. Rated 5 out of 5 by Daniel barton from Very good flow on a bad pressure gravity fed sys Very good flow from a gravity tank fed system. Bought a wrong tap then bought this and it has amazing flow!! Rated 5 out of 5 by Lavender from Looks great A fantastic improvement on my old taps. I could no longer turn my bath taps off.